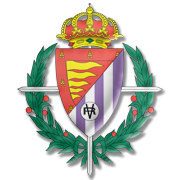 Huesca and Real Valladolid, the two sides who are eager to avoid relegation to Segunda Division, face each other at Estadio el Alcoraz on Matchday 22. 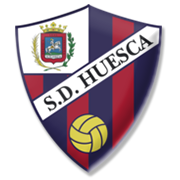 Huesca are stuck at the bottom of the La Liga standings and situation must be alarming in their dressing room ahead of Friday’s football game. 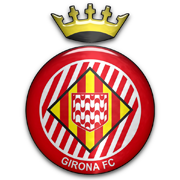 The newcomers are low on confidence at the moment, which is the main reason why home win should not be considered. La Pucela, on the other hand, desperately needed a win against Celta Vigo and they managed to get one. Real Valladolid came from behind to beat Os Celeste and thanks to the win they moved away from the relegation zone. 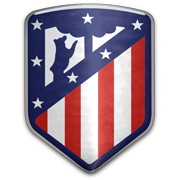 Despite the fact that Huesca produce much better displays at home than on the travels, we believe that there is a big value in betting on Sergio’s men.